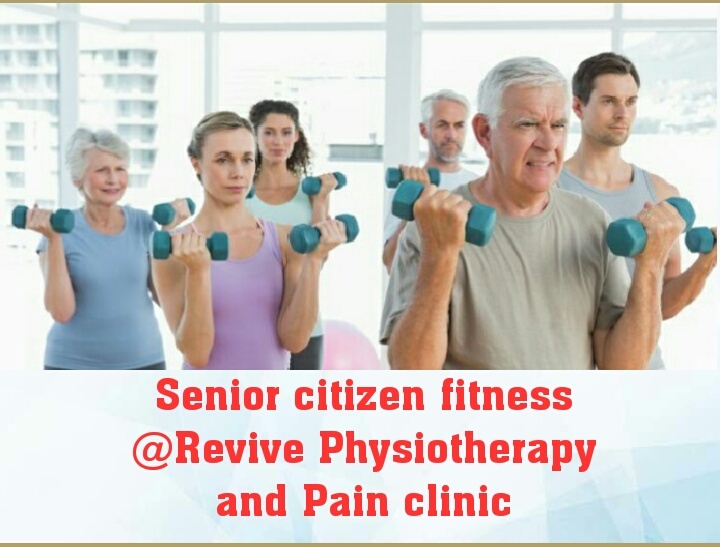 The Best Revive Physiotherapy and Pain Clinic in kaushambi (Ghaziabad). 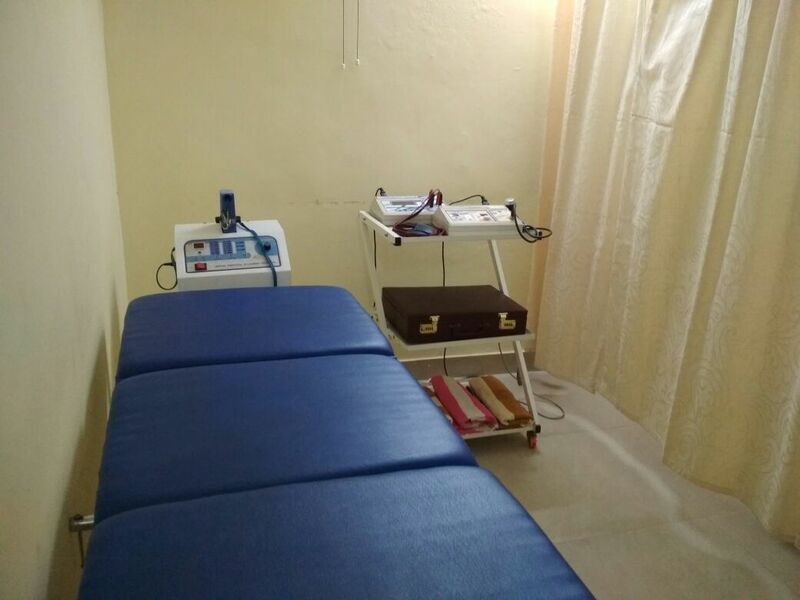 The Revive Physiotherapy and Pain Clinic is a highly advanced physiotherapy clinic at Kaushambi. Here we serve the treatment they need and also provide the best care to our patient . We treat all conditions of orthopaedic, musculature, neurological, sports injury, fracture, post operative rehabilitation. 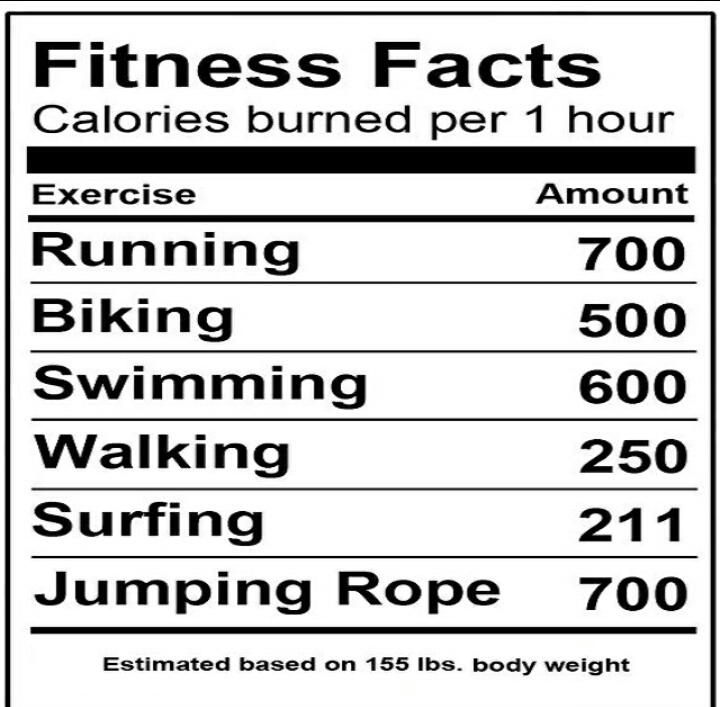 By using advanced physiotherapy machine. we add special treatments using manuals therapy techniques. according to demand n cases. we are highly responsible to our duty and patient care. BPT, MPT(Ortho), CMT, MIAP Consultant Physiotherapist & Pain Specialist. BPT MPT(ORTHO) MIAP/MDCPT Consultant Physiotherapist. BPT MPT MIAP Consultant Physiotherapist. B-11, Near Meenakshi Hospital Opp. Dabur, Kaushambi Ghaziabad-201010. 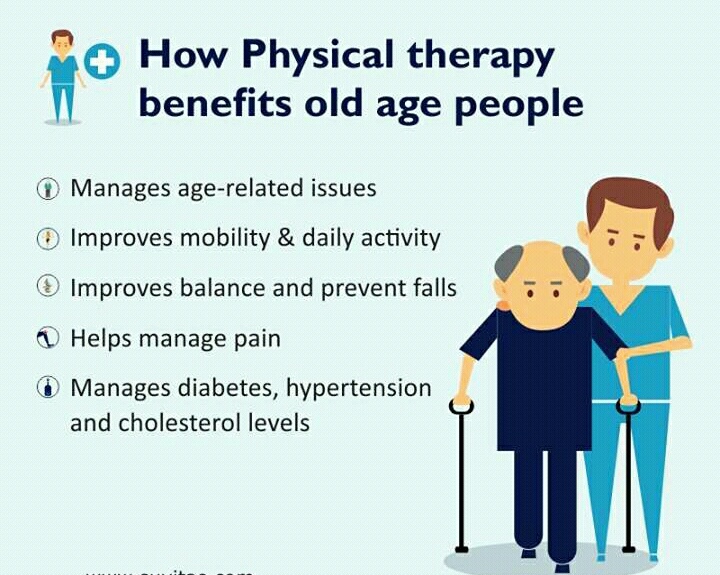 Dear Visitors , For the best part of our service just visit our clinic, we are the best class physiotherapist in vaishali , indirapuram , kaushambi and ghaziabad. 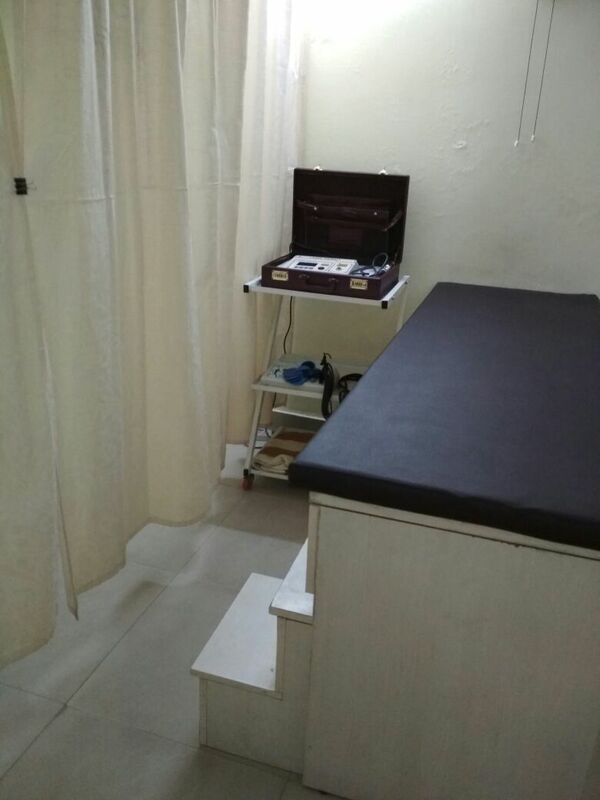 Our Clinic is considered among the top class physiotherapist clinic in Kaushambi (Ghaziabad). The finest and elite class service is available at all the time , for all kind of injuries. Visit here to get served the best feature of physiotherapy at vaishali , indirapuram and Ghaziabad.